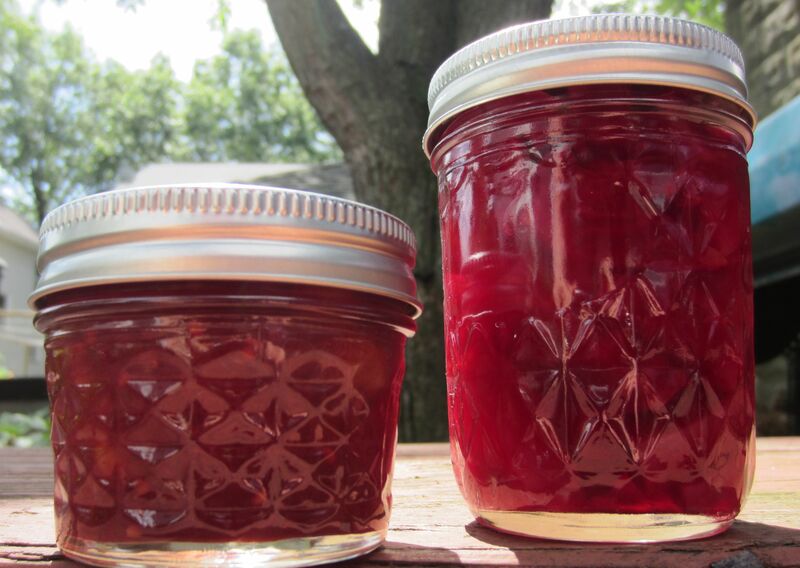 Left: sugar plum chutney; right: pickled beets. I am too depressed to talk. Between the sudden death of Tunch, the George Zimmerman acquittal and a strange turn of events in my family, I feel a little broken. Maybe tomorrow will be better. This entry was posted in compote something, our furry overlords and tagged pickled beets, plum chutney. Bookmark the permalink.